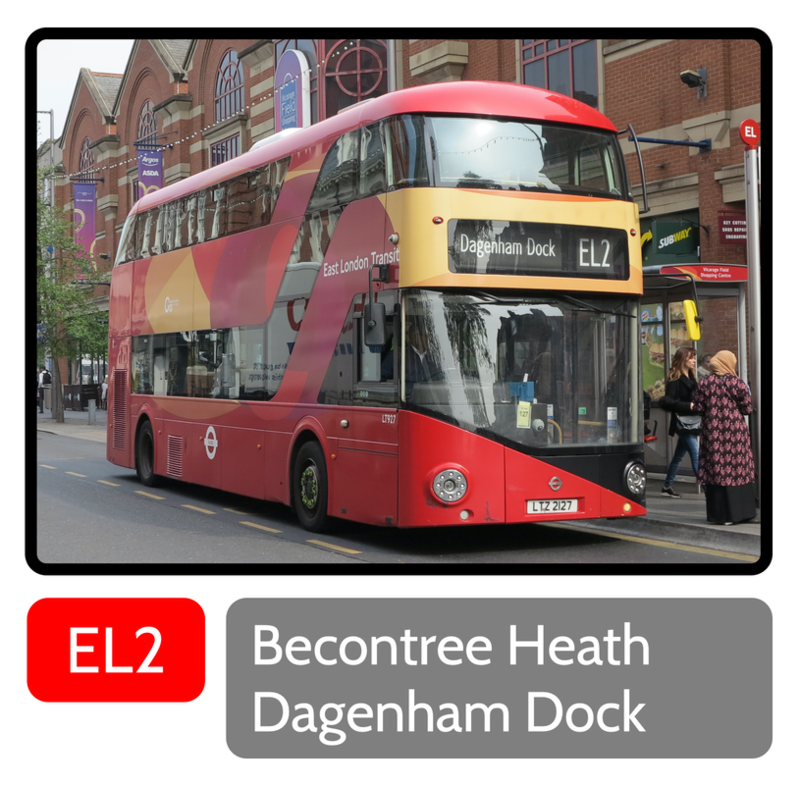 The East London Transit is a part-segregated bus transit scheme in East London. The scheme was developed by Transport for London due to the existing and anticipated demand for public transport in East London. The Thames Gateway redevelopment played a massive part in this service being introduced. 1000’s of new affordable homes are being built in phases close to the line of routes. 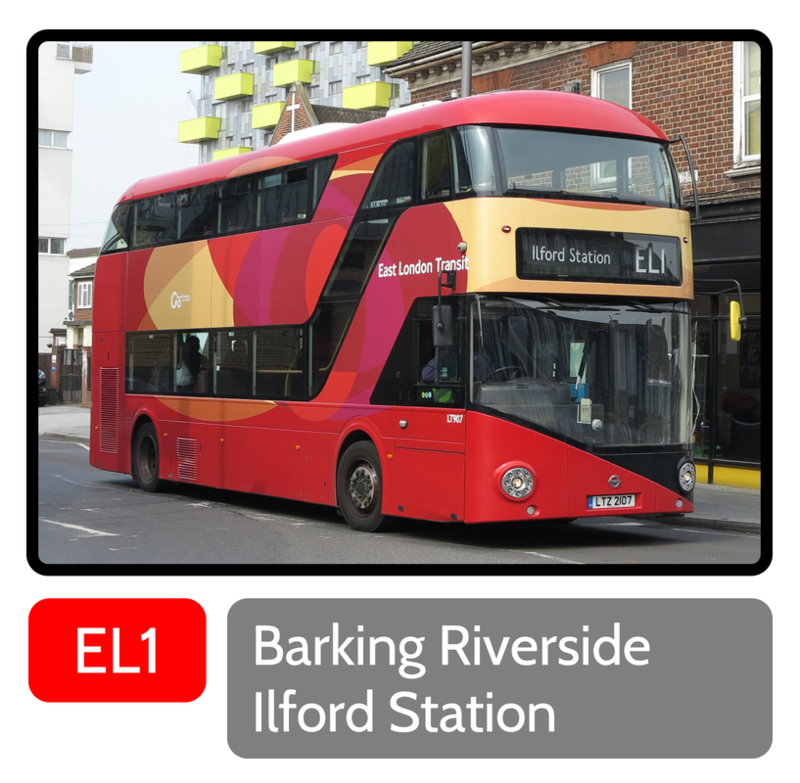 Buses operate in a dedicated livery and are low floor - fully accessible for wheelchair users.